I was in Athens a few weeks ago for a wedding. Although the trip was short, we had just enough time to do some sightseeing. We climbed up to the Acropolis (of course), enjoyed fresh seafood and a dip in the ocean at Piraeus, and visited the gorgeous Museum of Cycladic Art Museum. We also had a chance to see the famous Montastiraki Flea Market on a bustling Sunday morning. 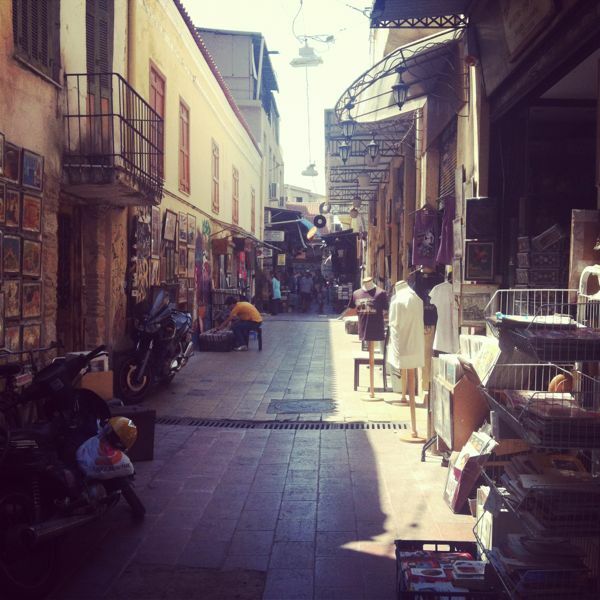 This sprawling, open-air antiques market is located in the central Montastiraki neighborhood (near the Acropolis). 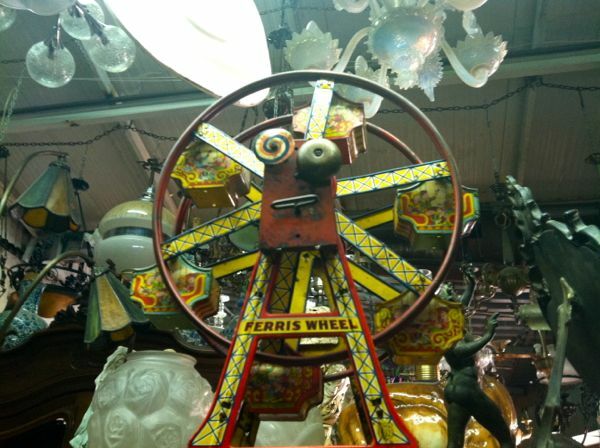 It’s a treat for the senses; even if you don’t buy anything, it’s fascinating to wander among the piles of vintage monocles, flapper dresses, retro toy cars, and turn-of-the-century furniture. Are there any cool flea markets in your city? 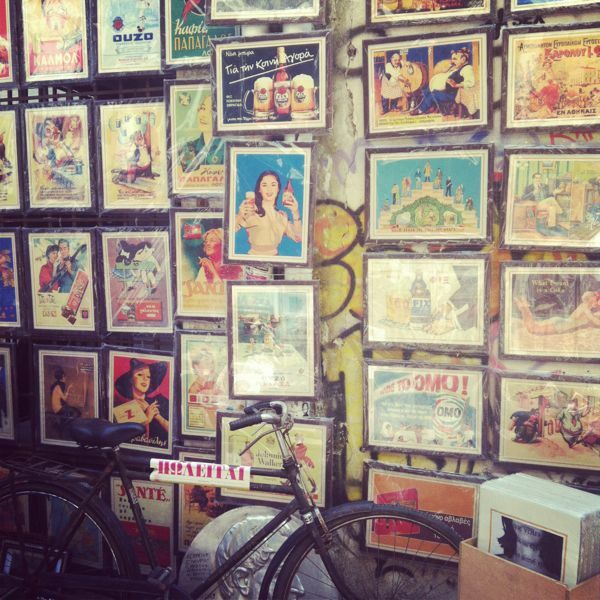 This entry was posted in Cities, Explore and tagged antiques, athens, camilla, europe, Flea Market, greece, Monastiraki, Monastiraki Flea Market, shopping, vintage.